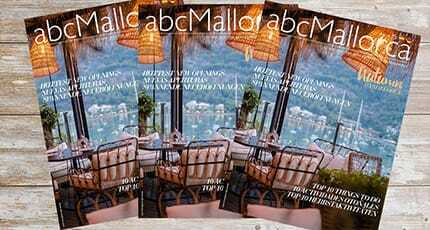 Successful lifestyle magazine abcMallorca is published on the Balearic island of Mallorca, in English, German and Spanish. 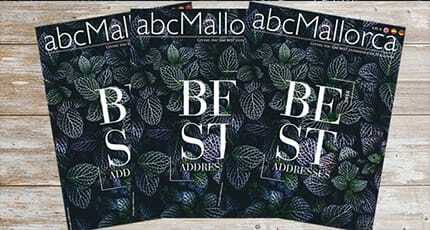 Each themed issue features articles and images on island-related topics including health, food, design, fashion, sports, business, and local society life. Check out our cover images and Helen Cummins’ editorials from selected issues. 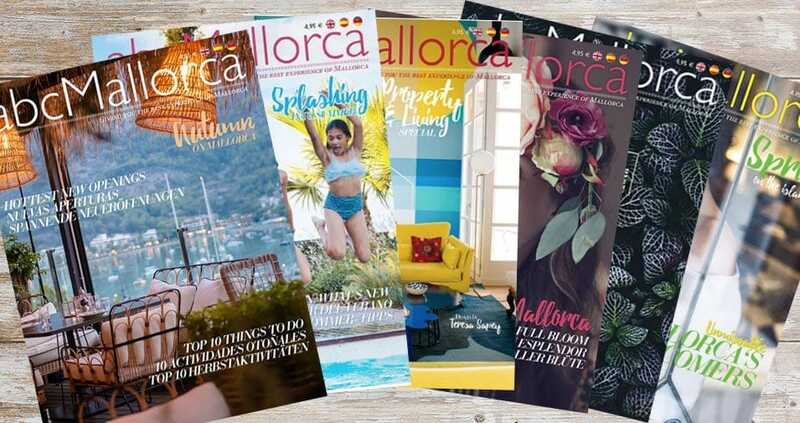 Culturally diverse and naturally rich in attractions, Mallorca has its delights all year long, and here at abcMallorca we produce editions for every season. 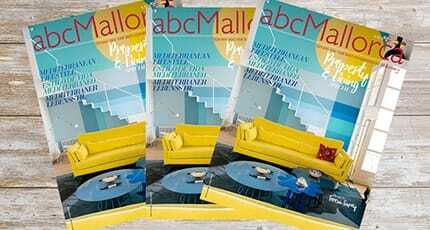 The abcMallorca team works hard throughout the year to keep you in the know on all the best events, news, people, places and fashion – read the latest spring, summer, autumn and winter editions here. 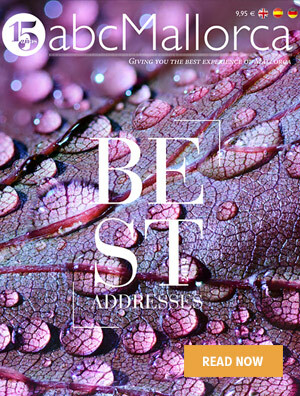 Every couple of months here at our office in Palma, we’re busy putting together special editions covering popular areas of interest: eating out, activities, property, home and décor and, fresh for every year, a compilation of the very best addresses the island has to offer. 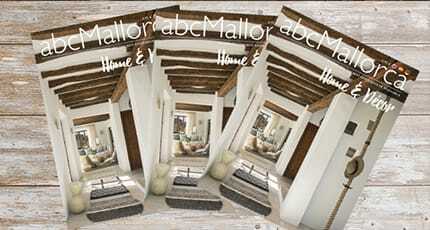 This was just a taste of the Mallorca information at your disposal. Get all your up-to-date, need-to-know insight on the biggest Balearic island with our Mallorca Magazine – with our seasonal and special editions, we bring you island inspiration throughout the year. 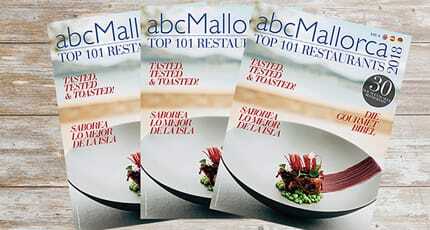 We hope you have found this article about the Mallorca Magazine useful and that you have many memorable stays in Mallorca as a result of our recommendations.